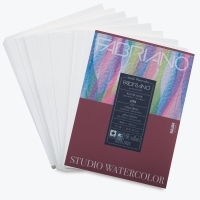 The paper makers at Fabriano realize that students cannot afford premium papers, but need the quality in order to learn proper technique. 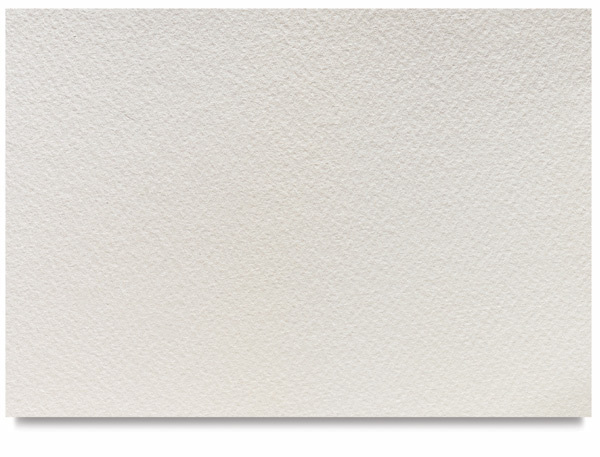 This economical, high quality paper is perfect for the emerging artist. 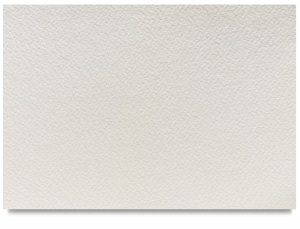 It is constructed of 25% cotton and lignin-free cellulose, with a cold or hot press surface. It is acid free, and internally and externally sized.